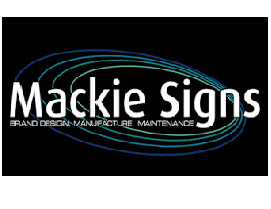 Sign Craft are Signs & Signwriters providers. We help people in Bay Of Plenty. For more information, please call us today.